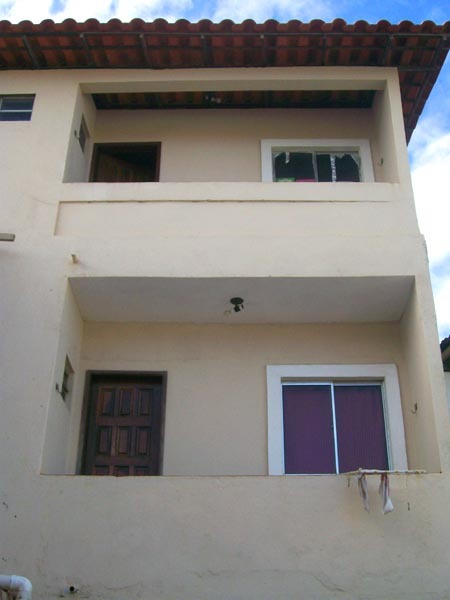 This excellent investment opportunity is located in the popular neighborhood of Boca de Rio, comprising 6 apartments and a shop - all rented out. The first floor has 1 in-line garage space for a total of 5 cars, and a shop of 200m2 with additional parking that is rented out for R$ 3200,00 monthly. 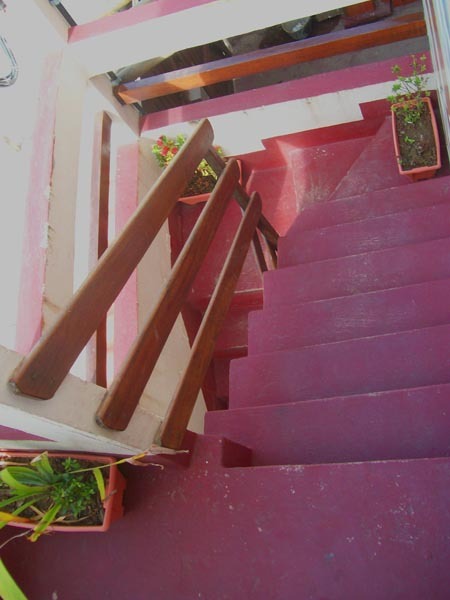 The first floor holds 3 apartments, one being a duplex with ensuite bathroom and veranda with sea view (monthly rent R$ 750,00) and two 1-bedroom apartments (monthly rent R$ 700,00). 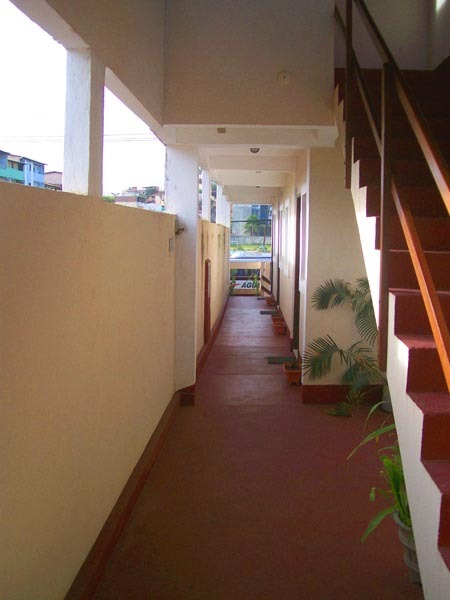 The second floor has 3 apartments, but with 2 bedrooms, of which one has a veranda (monthly rent R$ 750,00). Two new apartments are currently being constructed in the back, with 2 bedrooms (1 with en-suite bathroom). 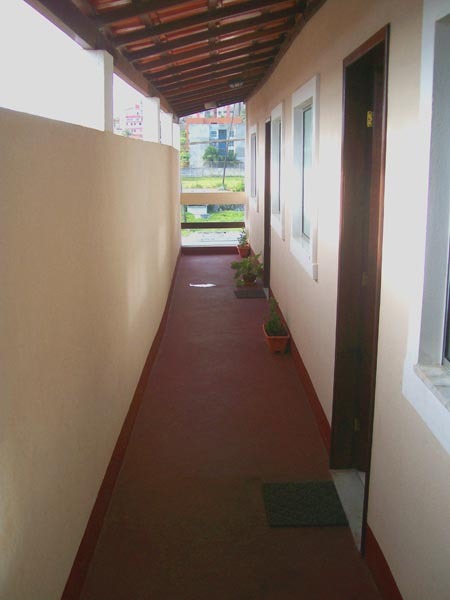 The backdoor out leads directly to the main avenue, which borders the beach, and its park - Boca do Rio. 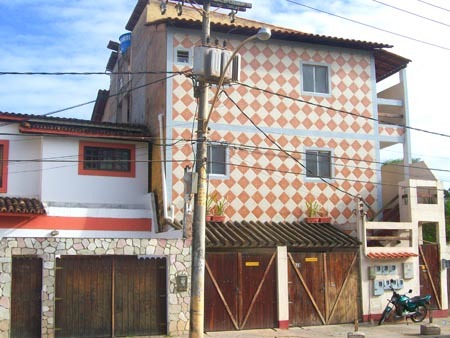 All units are currently rented generating a monthly income of R$8.800. Boca do Rio: Popular neighbourhood mostly famous for its excellent restaurants, like Yemanjá, Moenda, Bargaço, Churrascaria Boi Preto, Frango do Moura, A Porteira and O Picuí. The Aeroclub Shopping provides all types of shops and entertainment. Also next door are the business centre of the city, Tancredo Neves, and the convention centre. 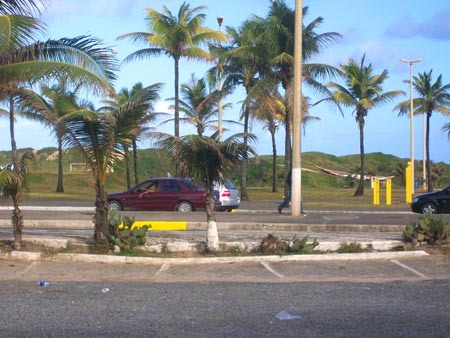 In earlier days the beaches were visited by celebrities, nowadays the Soccer Club Bahia has a training complex on part of the beach.